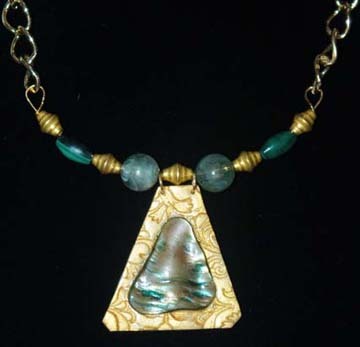 Created by Virginia-based artist Alynne Landers, the Alynne OriginalsTM jewelry collection ranges from everyday favorites to special occasion pieces that will make a fashion statement. 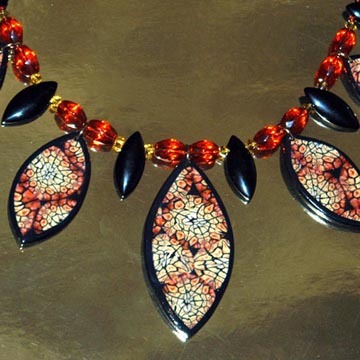 Made from a variety of materials (polymer clay, crystals, beads, wire, shells, glass, resin, and more), each piece is unique. 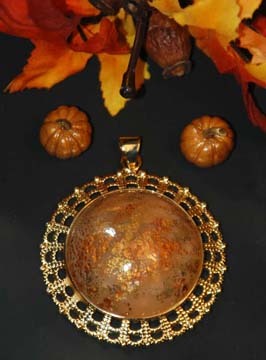 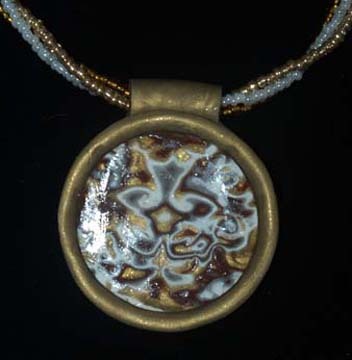 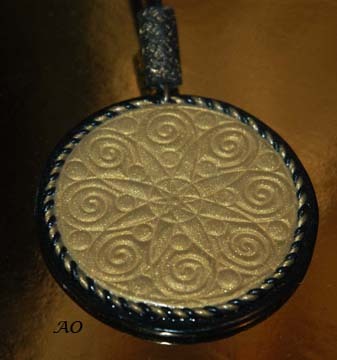 Made using metallic polymer clay, this technique creates a halographic effect called a mica shift. 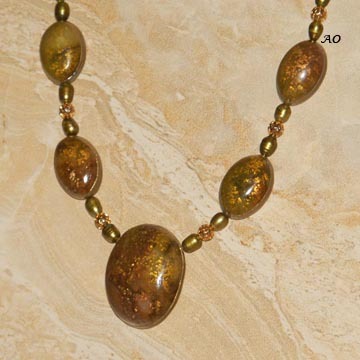 The surface is actually perfectly smooth. 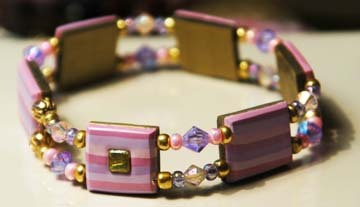 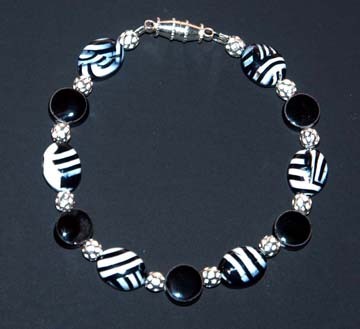 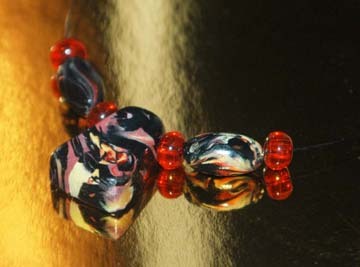 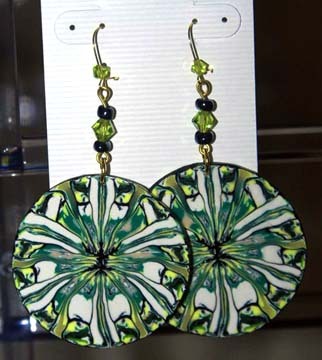 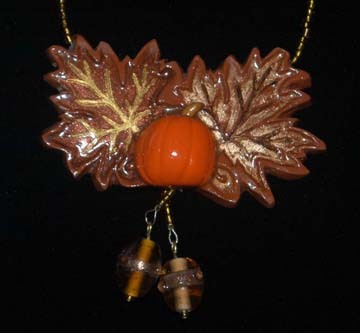 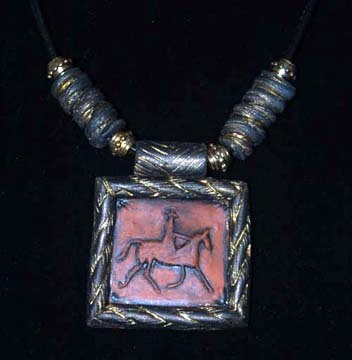 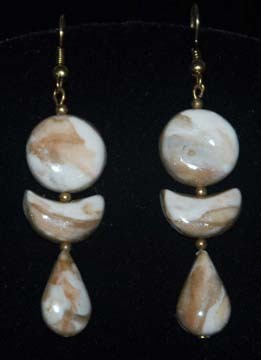 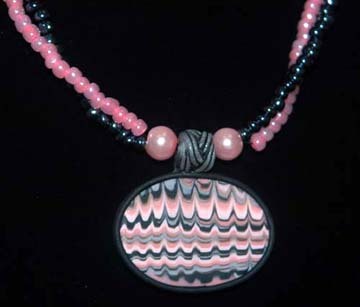 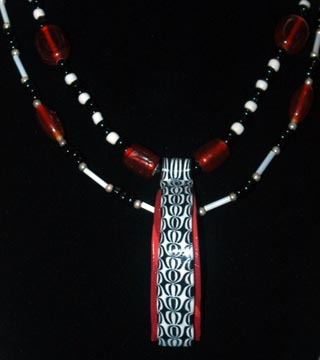 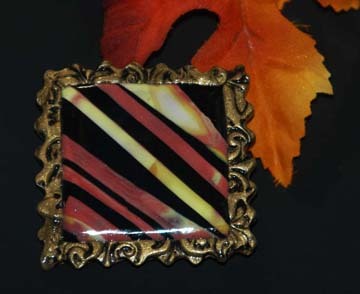 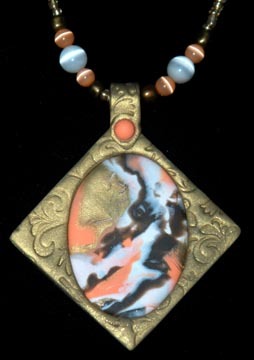 I have dozens of wearable art pieces - bracelets, necklaces, earrings, and pins. 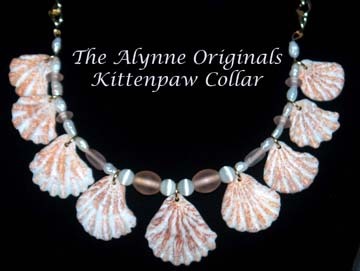 See info on where I'll be exhibiting the jewelry collection, or contact me at WebHostess@AlynneOriginals.com to commission a piece just for you!